The first type of exchange is usually referred to as a fiat exchange. 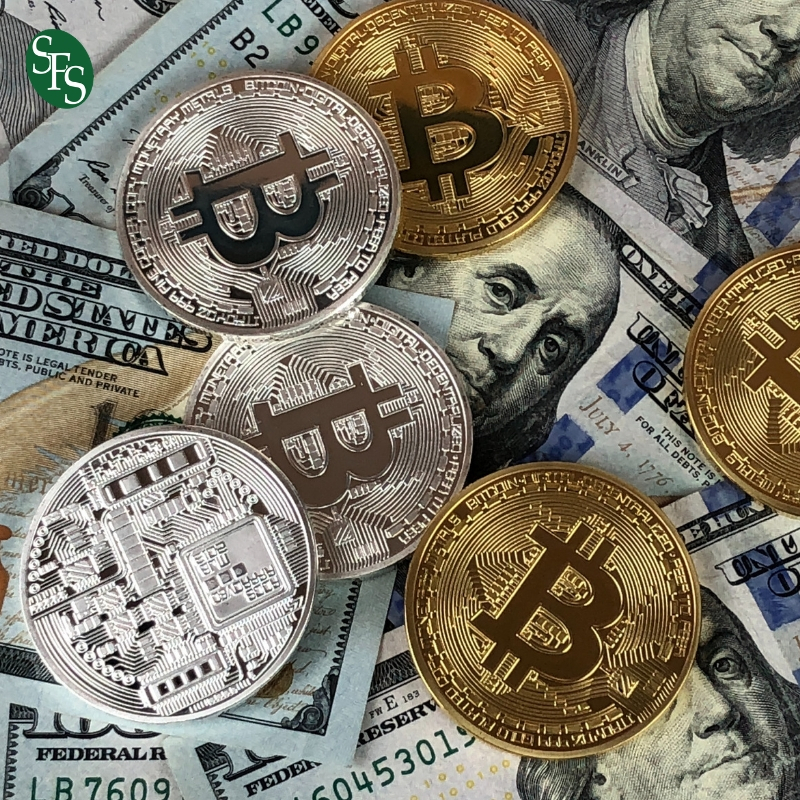 This is an exchange that allows the direct transfer of US Dollars, Euros, and most government-backed currencies to be traded for cryptocurrency. The second type of exchange are cryptocurrency to cryptocurrency exchanges, that allows cryptocurrencies to be traded with each other. As an example a common pairing on the exchanges are Bitcoin and Ethereum. Depending on what cryptocurrency you are trying to purchase you will need to use specific exchanges. To get most cryptocurrencies, you will need to use both types of exchanges. This is because laws and regulations around certain cryptocurrencies make it difficult for fiat exchanges to sell them. At the moment there are no defined terms accepted uniformly across the industry. 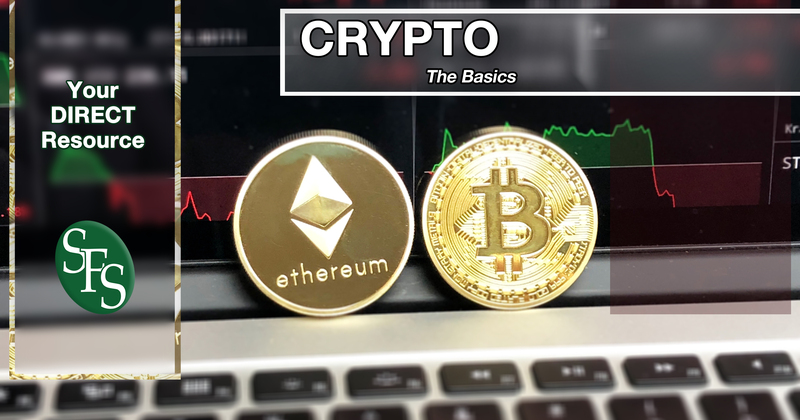 However, there are various types of crypto-currencies – Bitcoin, Litecoin, Altcoins, Ethereum and Ripple where the blockchains primary purpose is the exchange of crypto-currency tokens. Bitcoin is not solely a crypto–currency. It is a decentralized crypto–currency and that makes a big difference. A decentralized currency has no center of control and nobody can change the rules unilaterally without the users’ approval. What are the benefits and drawbacks of Cryptocurrency? What trading pairs are available? 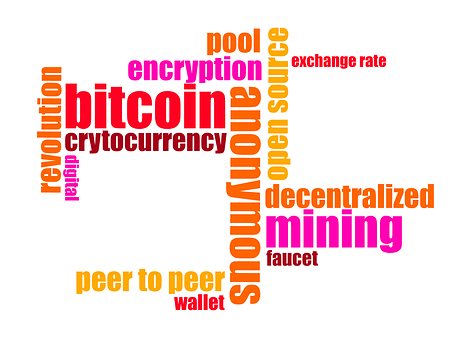 Central to the appeal and function of Bitcoin is the blockchain technology it uses to store an online ledger of all the transactions that have ever been conducted using bitcoins, providing a data structure for this ledger that is exposed to a limited threat from hackers and can be copied across all computers running Bitcoin software. Every new block generated must be verified by the ledgers of each user on the market, making it almost impossible to forge transaction histories. Many experts see this blockchain as having important uses in technologies, such as online voting and crowdfunding, and major financial institutions see potential in cryptocurrencies to lower transaction costs by making payment processing more efficient. Cryptocurrencies are not immune to the threat of hacking. As recent as June 2018, a South Korea Exchange, Conrail, lost approximately $40M worth of currency, the value of Bitcoin lost 7% of its’ overall trading value within the first 24 hours. Over the past decade or so, you may have heard that the US Department of Treasury has cracked down on US citizens that have money or investments in foreign bank accounts. Switzerland has been known as a tax haven for the rich and unscrupulous to hide wads of cash. The Swiss banking laws provided anonymity… or at least they did until recently. Not to fight the US Department of Justice (DOJ), the Swiss bankers, Credit Suisse and UBS handed over hundreds of thousands of account information records. Now, the DOJ is going after the foreign exchanges. The largest of these, handed over 14,000 account records in March 2018 so as not have to deal with the US. Many more are likely to follow suit. The exchanges’ terms of service stipulate that they will turn over this information if asked by a government agency. Some information courtesy of Investopedia. If you or anyone you know is involved in the cryptocurrency world, I strongly advise them to meet with me and be proactive in determining if there could be any possible income tax return reporting or foreign bank account filings necessary. The penalties for getting caught versus voluntary disclosure can be huge.